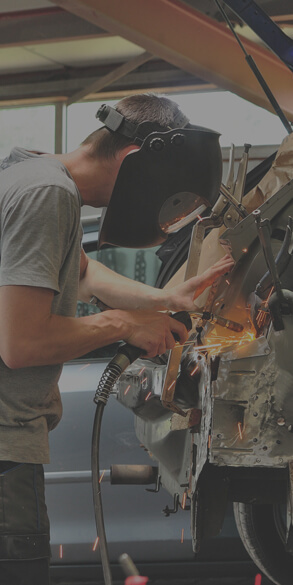 Perfection Paint & Body is a full-service paint and collision repair shop, able to meet the collision, dent, paint, and glass repair needs of car owners in Saskatoon. Our collision specialists aren’t satisfied until you’re satisfied, helping you deal with the aftermath of collision or weather damage. We’re one of the few auto body shops in the area to have a 24-hour helpline. With more than 30 years of locally owned and operated experience, we’ve gained a network of customers and developed a trustworthy reputation—every client comes in as a customer and leaves as a friend. We recently expanded our facilities to serve you even better. 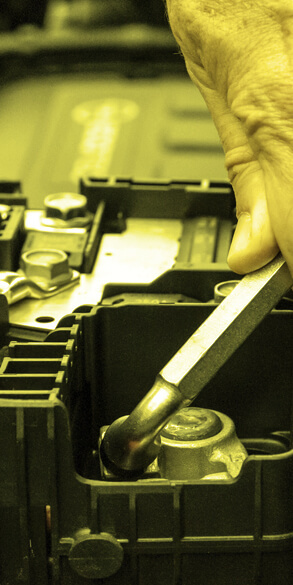 We are an SGI ELITE accredited body shop, offering free estimates for every service. Many employees have been with us for over a decade. 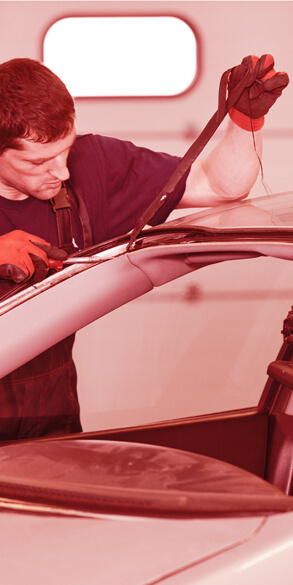 From bumpers to windshields, we do it all. Perfection Paint & Body continually offers unique promotions, such as free pizza with a windshield replacement. To find out more about our services and most recent promotions, contact us or stop in today.